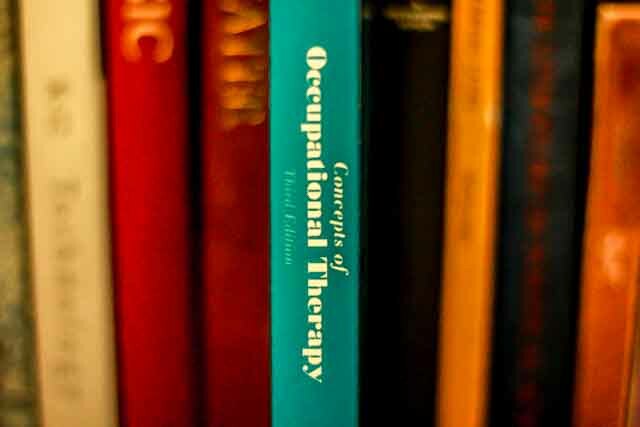 Occupational therapy (OT) is a health-care profession that uses occupation, or meaningful activity, to help people achieve independence and lead productive and satisfying lives. Occupational therapists form a dynamic and collaborative partnership with service recipients in order to support their maximal participation in societal roles. The uniqueness of occupational therapy lies in the recognition and appreciation of the importance of day-to-day occupations that are used to positively influence one's health and well-being.